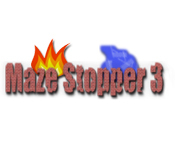 Escape from nasty ogres by placing ice cubes in their way in Maze Stopper 3! 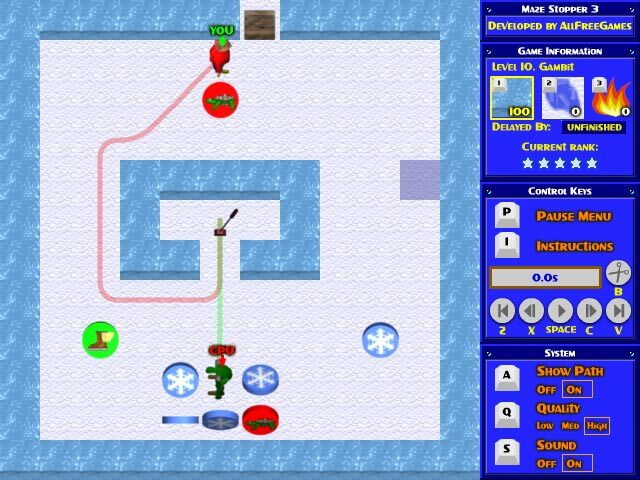 Think two steps ahead to escape the maze!Escape from ogres in Maze Stopper 3!Escape from nasty ogres by placing ice cubes in their way in Maze Stopper 3! 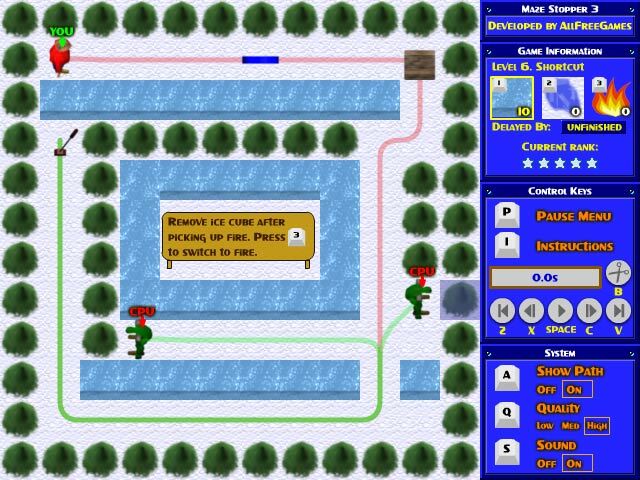 Think two steps ahead to escape the maze! Avoid the dangerous ogres and succeed!